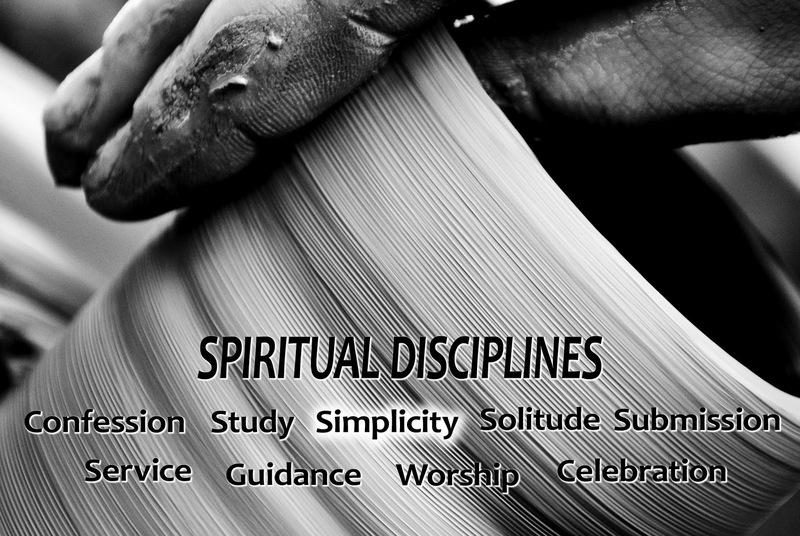 For the next few Sunday’s, until Resurrection Sunday, Pastor Scott Collins will be explaining some of the spiritual disciplines. To excel in anything in life discipline is required. This is true for athletes, musicians, plumbers, accountants, and disciples of Jesus. 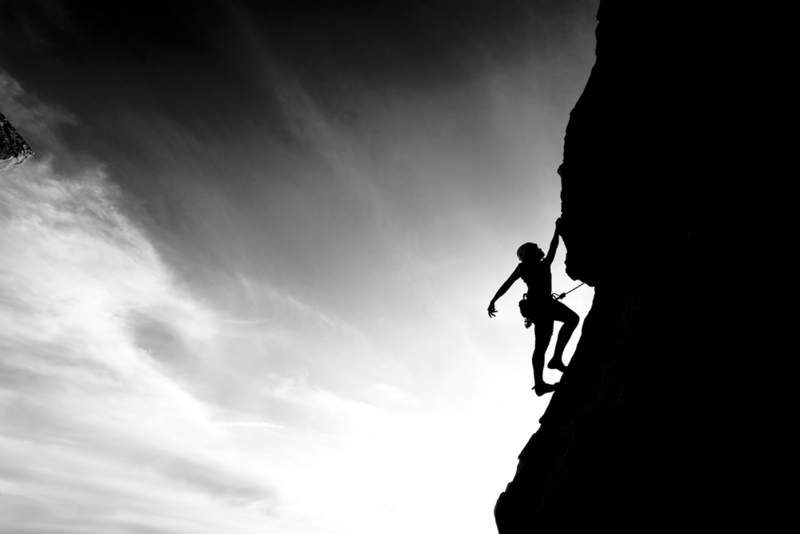 A discipline is something we can do that enables us to do what we haven’t yet been able to do by direct effort. Disciplines don’t set aside our need for grace nor do they earn us anything — they simply are means to help us be with Jesus to become like him. If you cannot make it to all of the Sunday Services or if you just want to hear them again, you can visit the Worship Service Audio’s and expand the section on Spiritual Disciplines. * My thinking on this subject has been greatly influenced by Dallas Willard. His book, The Spirit of the Disciplines discusses the all-important vision and motivation behind the disciplines for the spiritual life in Christ, as well as teaching on individual practices.